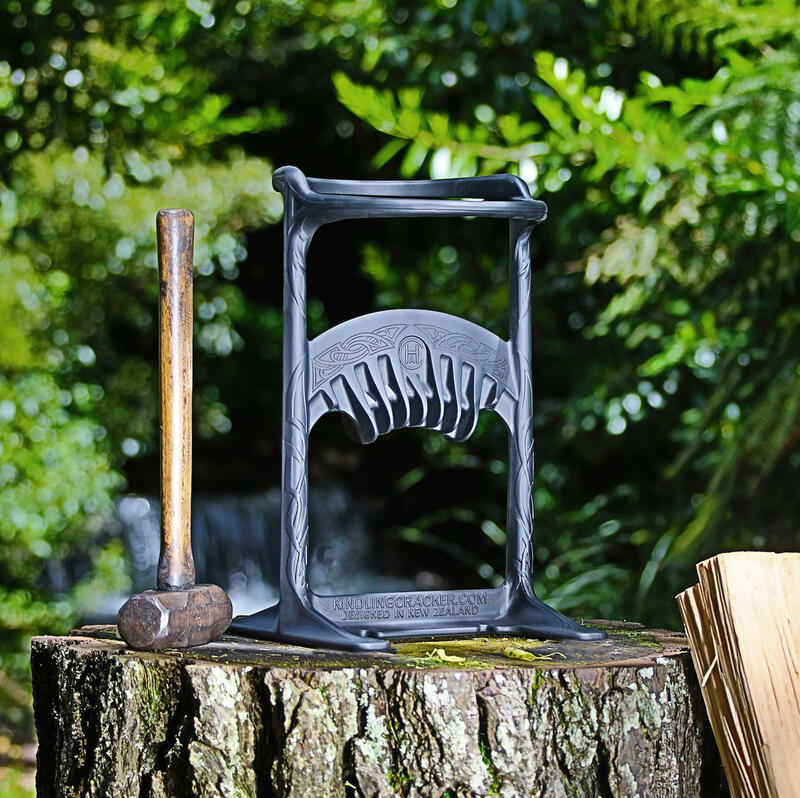 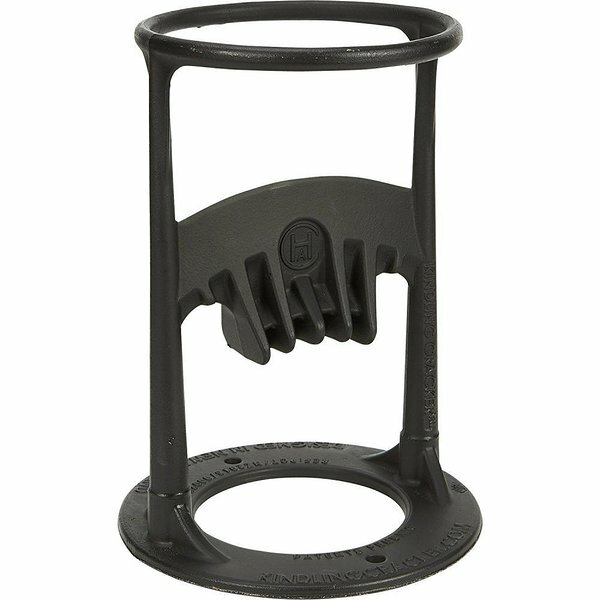 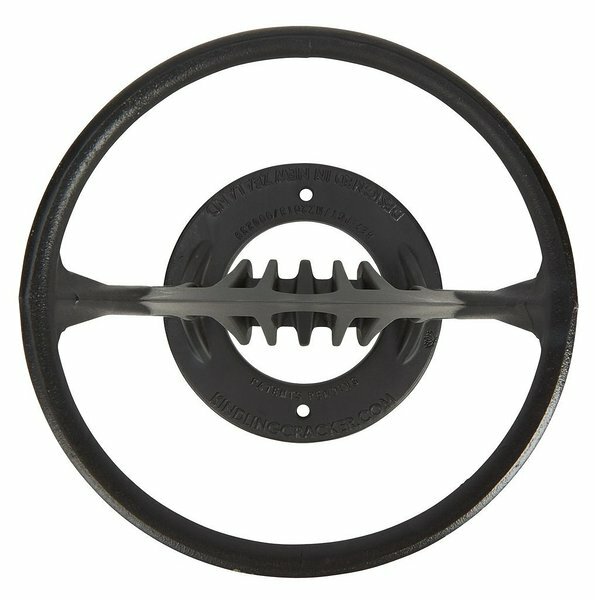 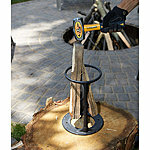 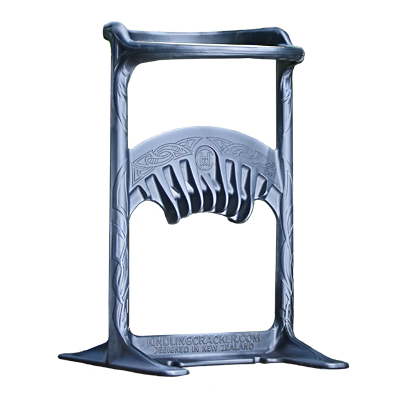 The Kindling Cracker is a fantastic accessory for every Log fire, Sauna, Barbecue, Pizza Oven, Brazier or Chip heater. 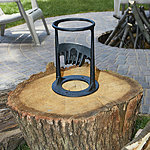 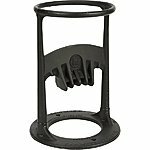 It's also brilliant to have at any campsite or cabin to start your outdoor fires. 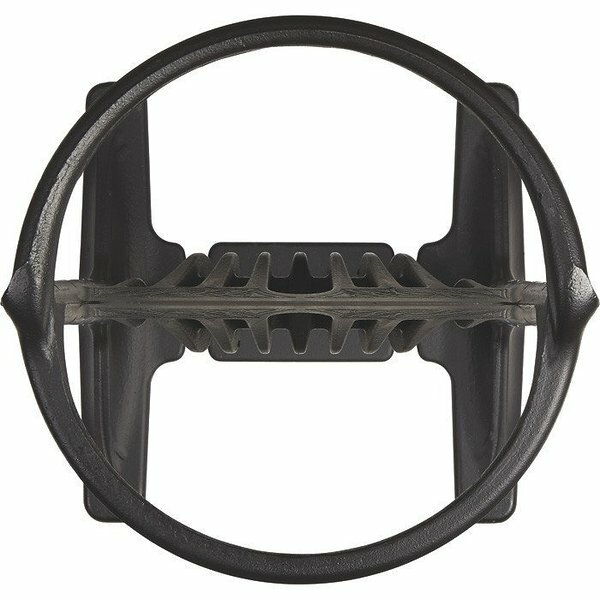 FREE SHIPPING TO ESTONIA, LATVIA & LITHUANIA! 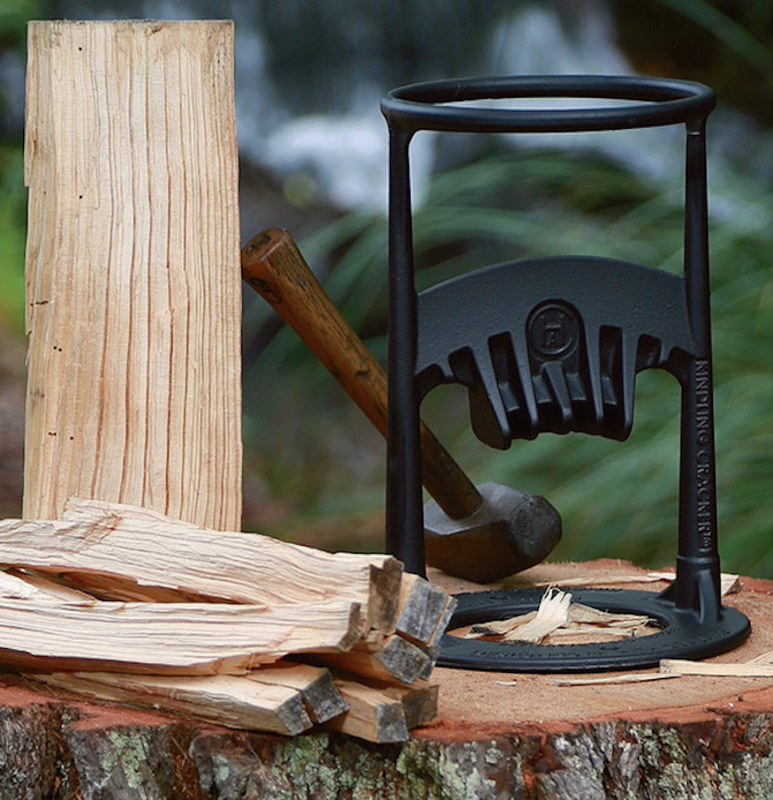 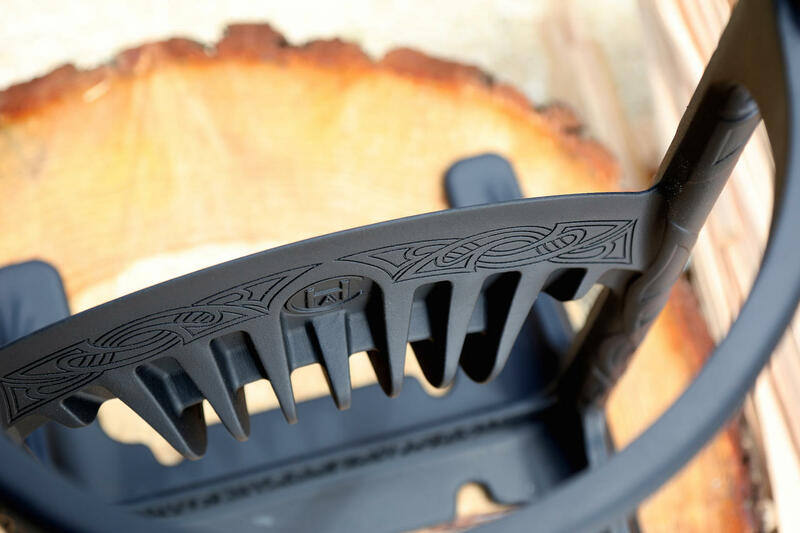 The Kindling Cracker™ King takes the patented, award-winning design of the original Kindling Cracker™ and allows you to split even larger firewood the fast, easy and safe way. 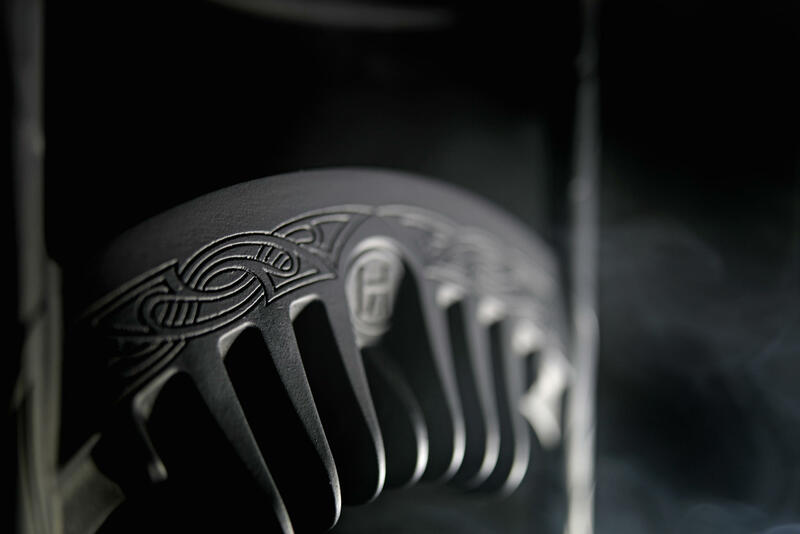 Designed by WETA Workshop from New Zealand. 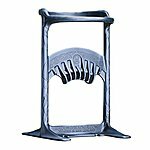 Known for their amazing designs of costumes, weapons and props for films such as The Lord of the Rings, The Hobbit, Avatar etc.